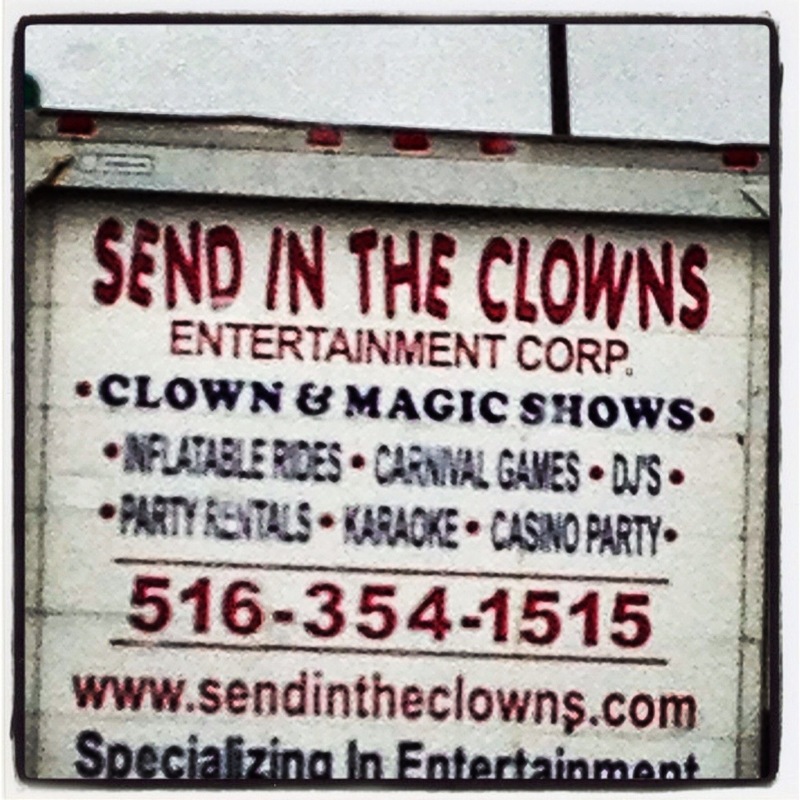 Sometimes life feels this way. Things happen that throw us completely off kilter. 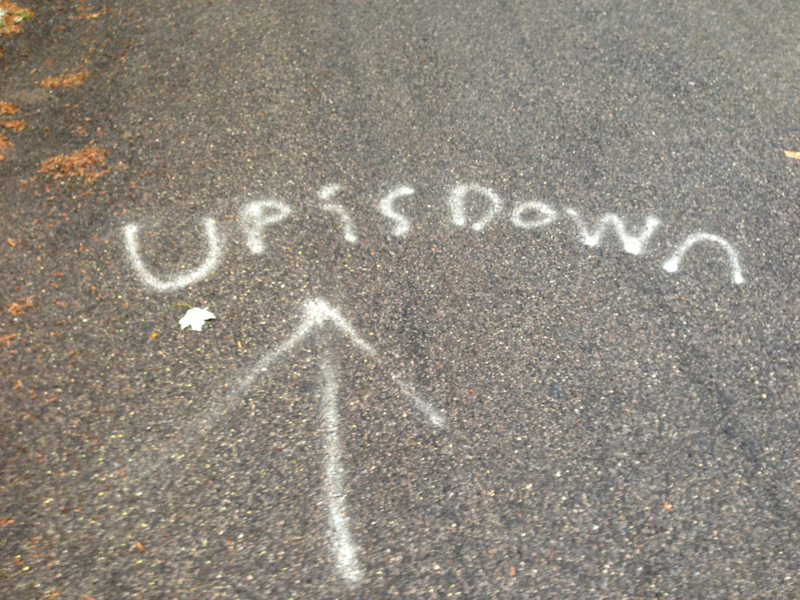 Up is down indeed. I am big on watching for signs; seeing what is around me and trying to take something away from everything I see. 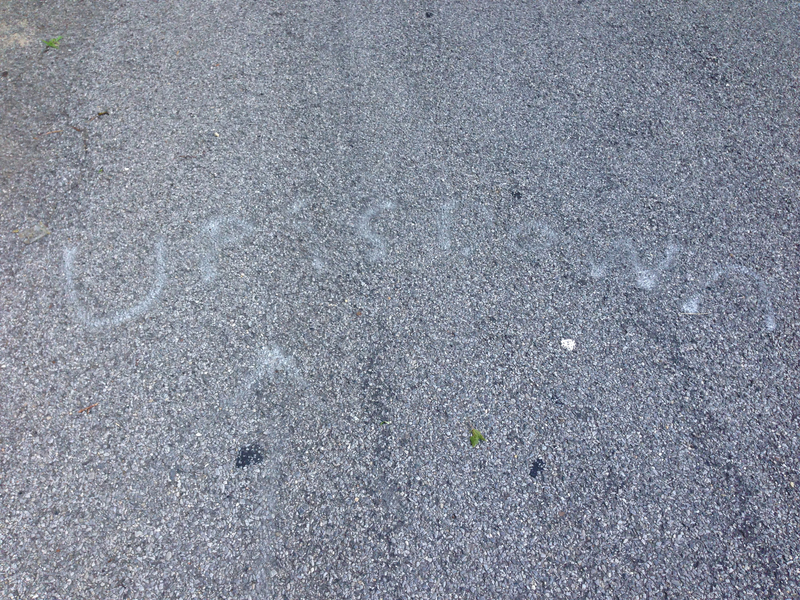 On my daily early morning walk, soon after the most ‘up is down’ experience of my life, I came across this painted in the street. I had to smile. Perhaps the person responsible for this did not have me in mind, but it is no coincidence that it was smack in the middle of my path that day. Each day afterwards I would pass this in the street, and with each day, it started to fade ever so slightly… not unlike the feeling that I had. Today, after a weekend of almost normal – or as normal as it could be, or perhaps the new normal – I looked down, and there was my up is down message, faded almost to obscurity. Had I not known it was there I would never have seen it. This weekend someone told me a little story about loss. Someone had lost someone close to them and when asked how he was he said that although he was getting used to his life he was still holding on to that feeling of loss. That somehow there was something so very special about still having that feeling. And when the feeling has faded it will seem almost sadder. I get that. And all I can add to that is that the signs will always be there, they may fade and be invisible to those who are not feeling them, but those of us who are, know they will always be there. 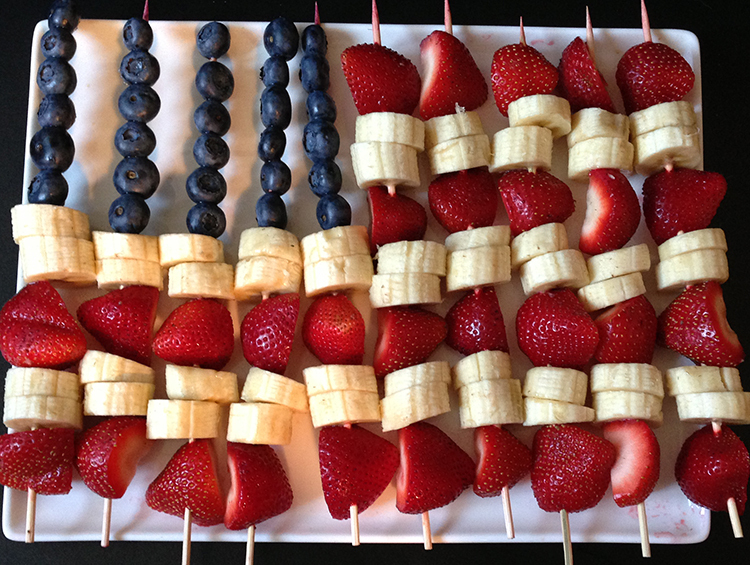 Now if it involved any kind of Jello, that would be tacky, but this… ok, maybe a little. The Gary eyeroll was a dead giveaway. It must be the week for signage. Or perhaps I am just out and paying more attention again lately. Actually, Gary found this one. 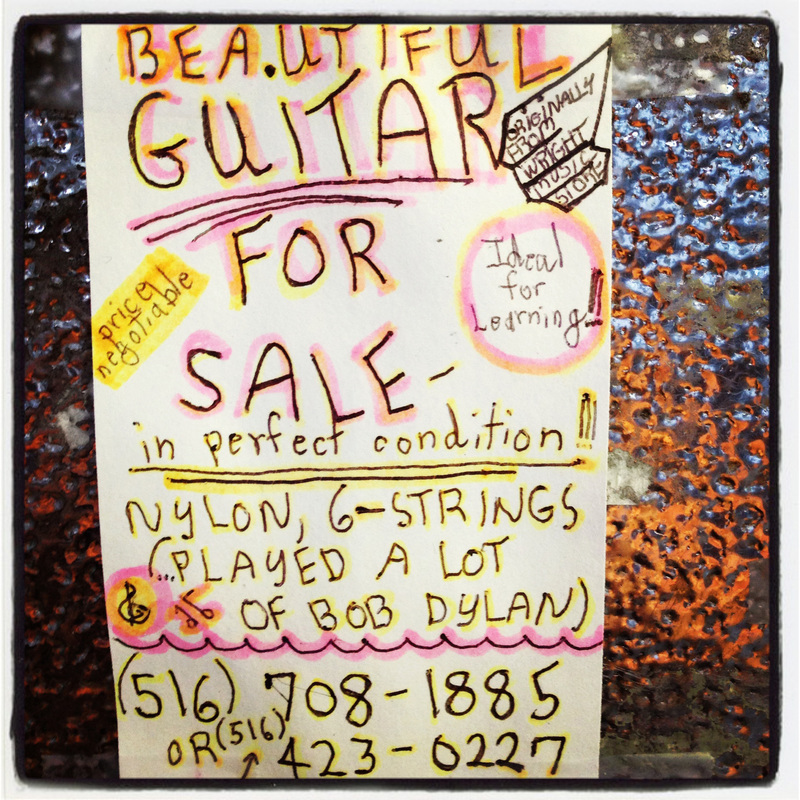 What better selling point is there for a guitar than the fact that it has played a lot of Dylan? This one made my day. Of course I asked. I mean, look at that sign! There I was picking up Houdini Iko after she tortured every person at the dog groomer her bath today, and this sign taunted me from the counter. 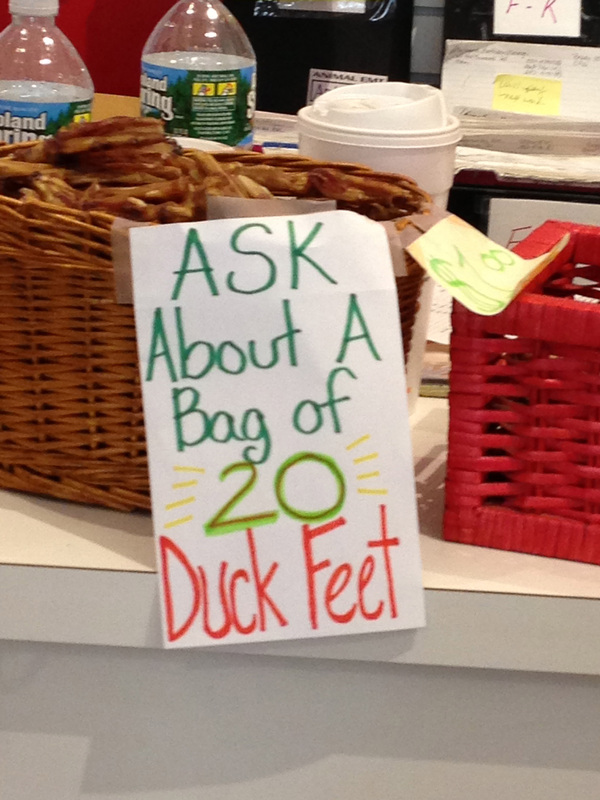 Me: Laura, I’m asking about your bag of 20 duck feet. Are they real? Me: Ok, that is more than I needed to know about them. Then I spent the rest of the day picturing Iko with 20 duck feet in her mouth at one time because she jams as many items in there as she possibly can. Someone please tell me why giving your dog duck feet (20 or any number for that matter) is desirable. And what do they do with the rest of the duck?